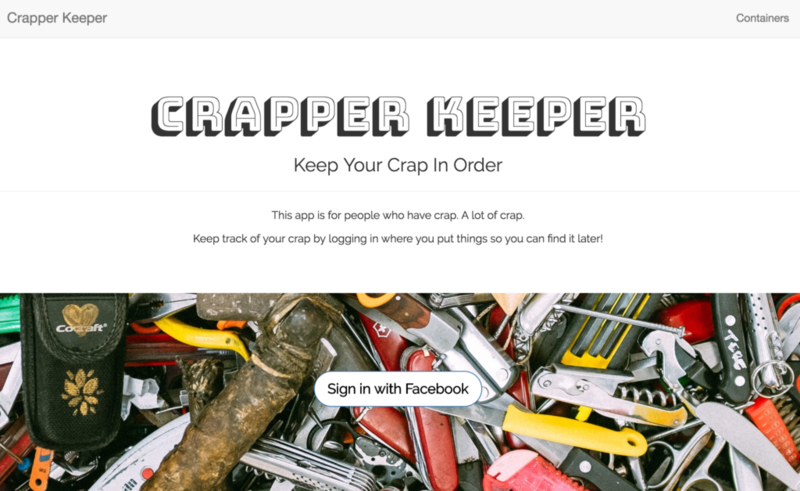 Crapper Keeper is a consumer inventory system built with Ruby on Rails backend, Bootstrap frontend and and iOS app. Uses OmniAuth with Facebook login, Postgres database, deployed on Heroku. Users login using Facebook, enter the location where they are keeping items to be tracked and can upload or take a picture of the item. 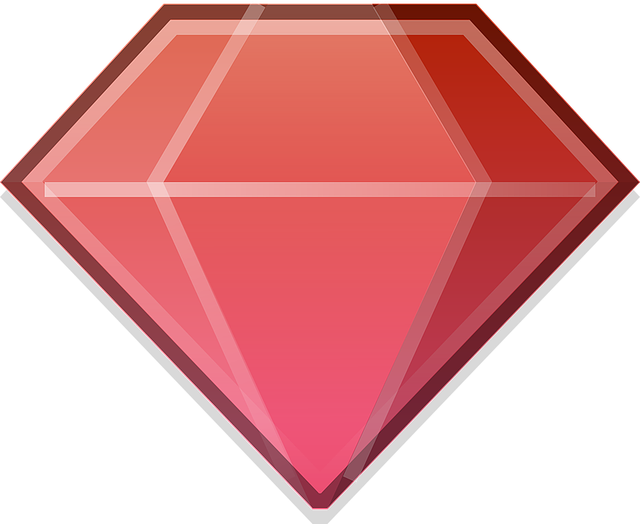 Users can search for the item name or can browse through containers. This is a work in progress, check out the site to see what step I’m on! Code can be viewed on Github.